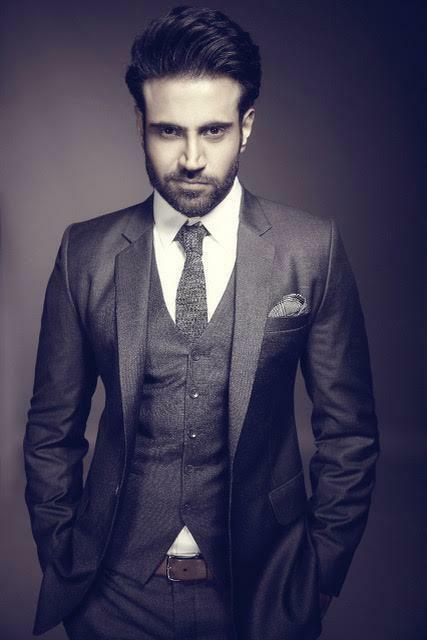 You took a long break after ‘Kuch Kuch Locha Hai’, what was the reason!? Have u seen the film? I mean if u have seen the film then you would know. It didn’t work because it wasn’t in my hands, the film wasn’t made properly as the director had some other vision, so this is the reason and people struggle before the first film but I had to struggle after my first film. What was your learning from ‘Kuch Kuch Locha Hai’ ? There was a lot of learning experience because I was with very great actors you know like Ram Sir, Sunny Leone. I learnt a lot from Ram sir. In fact my first scene was with Ram sir on my first day of shoot. So learning wise I learned a lot, how to face lighting, how to say the lines properly when you are with experienced actors in front of you. 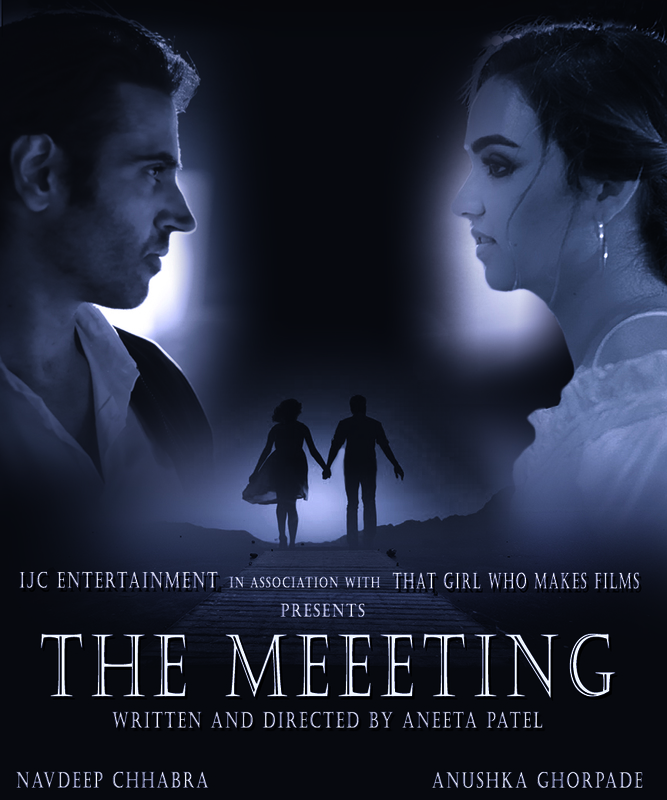 How was your experience while shooting for ‘The Meeeting’!? The Meeeting’ is one of the best moments of my life because it was shot by my dear friend Aneeta. She always believed in me and always said that the day I have a script for you , I will tell you and you have to come and act, so it was a great experience as she is a great director and she knows what she wants from her actors. My co Actor Anushka who I was acting with for the first time was also brilliant. We always used to compliment each other to bring out that chemistry. Any significant memories that you have of your shooting with Ram Kapoor? And can you share it with us? There are lot of significant memories with Ram sir because he is a very big prankster, loves doing pranks. And so, it was my first day of shoot and the scene was that we had to argue and ‘mujhe kisine bataya nahi ki camera on nahi hai’, and then ram sir started shouting and actually beating me and I was like ki that wasn’t part of the script but fir mujhe baad mein pata chale ki it was a prank, and it was actually fun shooting with everyone. As an actor in terms of performance what is the genre of films that you are comfortable doing? I’m comfortable doing all the genre’s but my favorite if you ask me is comedy, I would love to do comedy. People say that it’s very difficult but I don’t think it’s that difficult, you can just do it, and second would be romance. When do we get to see you again in a feature film ? Very soon you all are going to see in a feature film, I mean it’s coming, chalri hai baat I can’t reveal it. As I have decided to do something different and new. How do you go about preparing for a role? Is there anything specific or else is it dependent on the role? Well basically I go through the script, I learn the lines. I need to know what other characters are there with me, I do my bit but in the end it’s the directors call, I prefer going and discussing it with director first and before the shot I will them how I wanna do it and if he or she likes it,I can go ahead with that and if they want me to change I’ll change. But I try to get my opinion and elements into it. What according to you are the differences for an actor in terms of approach across mediums say film/web series/TV/theatre etc? I don’t think there’s any difference because there’s equal amount of preparation and hard work, as you are still performing, you are still there. It’s just may be in theatre you have to be more spontaneous and up there you don’t have a retake and in films there are retakes. Are there any criteria/guidelines that you follow while evaluating an assignment? Yes, I do follow some guidelines, I see how the director is, what this character graph is, where is it going to be released, etc. Mainly I see who are other characters are there in the film or may be a web series, which are gonna be helpful for my character and my character would be helpful for them.